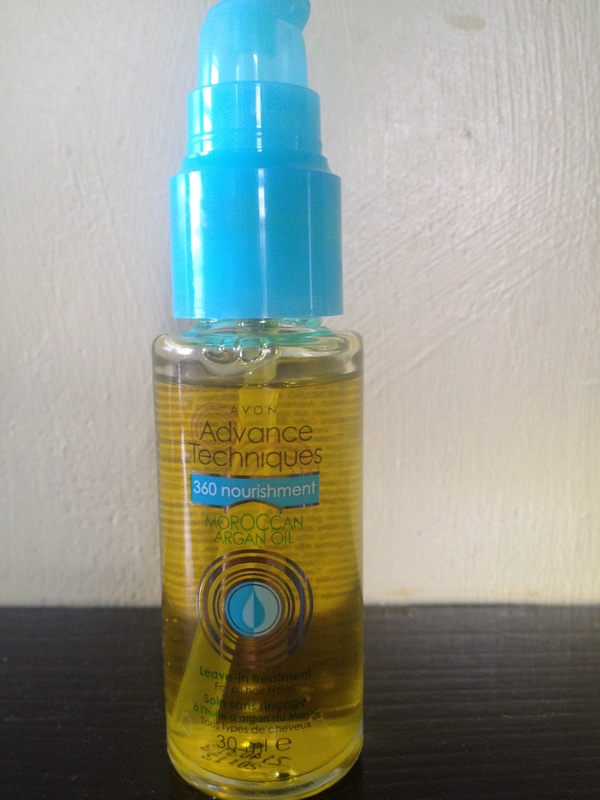 Argan oil is really quite old news on the hair care scene. It originates from Morocco and is produced from the kernels of an Argan tree. Women from north Africa and the middle east have been using it for centuries, not just for hair but for skin and nails too due to its great moisturising properties. 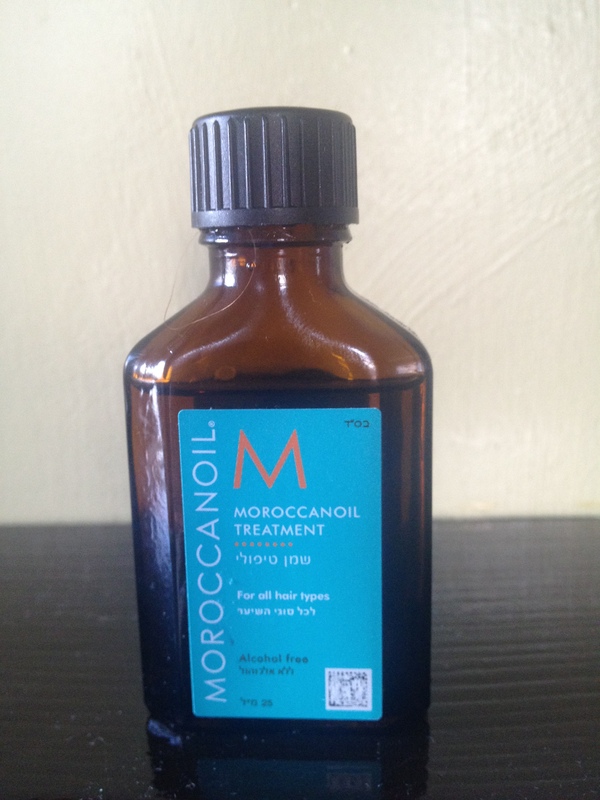 In the last couple of years, the west has been going crazy for this miracle oil, and since the brand ‘Moroccan Oil’ launched, it has been the number one best selling hair treatment in the UK and America. You just have to do a quick Morcoccan oil search on Youtube and you’ll find hundreds of girls claiming they cannot live without it and it’s the best thing since sliced bread. Sometimes when things are hyped up so much it actually puts me off, aswell as the hefty price tag, so its only been in the last month that I decided to put these claims to the test. I’m a big believer in pure coconut oil, which for me ticks all the boxes at the fraction of the price of Argan oil so I was skeptical. I decided the try out 3 different brands, high end, mid range and low end to see if it made any difference to my hair. I decided to go for the sample size in this as I couldn’t justify spending £30 without knowing if it was worth it, I got mine of ebay for £10, this should hopefully last a month so I think that’s fairly good value. The brand states ‘Our antioxidant infused, nutrient rich, innovative formulas are unmatched and provide dramatic results’ sounds promising! I tested this product in 2 different ways over 2 weeks, as an overnight treatment before washing, and as a leave in oil before blow drying. I did this with all 3 products so I could get fair results. My initial reaction to Moroccan Oil was that I really didn’t like the smell which was quite disappointing, its quite strong and I think its rather masculine, but of course this is a matter of opinion and some people really love it. The first night I had the product, I saturated the ends of my hair in it, wrapped it up in a warm turby-towel and went to sleep. In the morning I was pleased to see my hair had really soaked the oil up and was almost dry. One point to Moroccan oil! However by this point I felt the smell was a bit over powering and wanted to wash it out. So after shampooing with a clarifying shampoo, conditioning and using my Redken extreme anti snap I ran a small amount of the oil through my ends and blow dried. In all honesty I wasn’t blown away, my hair did feel soft, and my split ends did look sealed so it did its job, but i find I get the same results from L’oreals Extraordinary Oil, which is a third of the price. Credit where credit’s due though my hair did stay soft and shiny all day despite it being rained on and it combed through very easily at the end of the day. I do think this is a good product and it does what it says, however I;m not 100% sure it is worth the money. I was really excited to try this product, I love organix as a brand, I think it’s prices are great and the products are environmentally friendly, organic, and in my experience really work. This was £22 cheaper than a bottle of Moroccan Oil and I felt much more comfortable buying it. The first thing I thought was how much nicer the smell was, much more subtle and floral, I’m a sucker for things that smell nice and it can really impact how I feel about a product. However, I did notice the consistency was thinner and runnier than the previous brand, which means you need to use more of the product. The morning after I used it as an overnight treatment, I saw it hadn’t soaked in quite as well as the more expensive one, my hair was still very damp. But when I rinsed it out it felt like silk, so maybe my hair just didn’t need as much moisture that night. Before blow drying, I actually found this product much easier to distribute evenly through my hair, and realised the runny texture was actually quite a good thing. After I blow dried I found my hair to be super soft, shiny and smelt amazing, I didn’t see any differences between the results from Organix and Moroccan Oil at all. I’m not going to go into too much detail about this product, as I was very unimpressed. I tested it in the same way as the other 2, and found it didn’t soak into my hair overnight, left my hair greasy after blow drying, and smelt terrible. I’ve never used Avon hair products before and it has definitely put me off. I don’t like to do negative reviews. but I really wouldn’t recommend this if your looking for a Moroccan Oil alternative. Overall, I think in terms of value for money and results seen, I would say Organix Moroccan Oil is by far the best of the 3. However my hair is already healthy and in good shape so there isn’t a huge amount for the oil to do, so I may not be able to see the results aswell as people with very dry, damaged hair. I will be sending the samples in unmarked bottles to a friend to do a blind test to see if she thinks the same as me and will report back in battle of the Argan Oils – Round 2!! Posted in Hair care, Hair Growth and tagged argan, Beauty, hair, hair growth, haircare, Moroccan oil, oil. Bookmark the permalink. I love argan oil, but it has to be pure organic argan oil. The stuff with other additives are not worth buying imho. Swansons Vitamins has pure organic virgin argan oil for a great price. I put drops in my lotions, hair and body washing stuff, mix a couple drops when putting on my foundation, over night hair masks, face moisturiser so many different uses. I love coconut oil too! Obsessed. Best makeup remover ever. Other great oils I like to use are almond, grapeseed, apricot kernel. Thank you for your information!